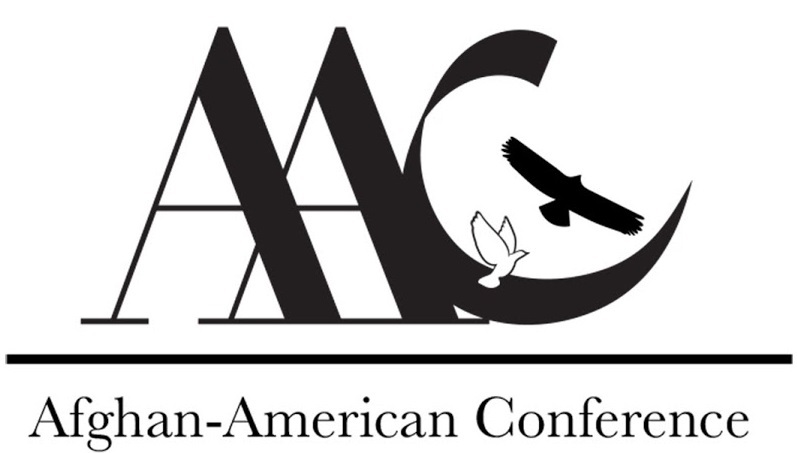 The Afghan-American Conference is an annual nationwide conference for young community leaders to engage in meaningful dialogue, grow professionally and build relationships. The conference is equal parts professional, cultural, spiritual, social, and personal. It is a holistic event consisting of keynote speeches, professional panels, skill-building workshops, roundtable discussions, safe space caucuses, town halls, networking mixers, entertainment, and even TED-style Talks. To provide a forum to address issues affecting the Afghan-American community, and a platform to facilitate dialogue, collaborate, and build relationships to strengthen our diaspora. Experts from Afghanistan, Kazakhstan, Turkmenistan, Uzbekistan, Tajikistan and Kirghizstan will be present. Talks will begun on Thursday, December 17, 2015 to Friday, December 18, 2015.